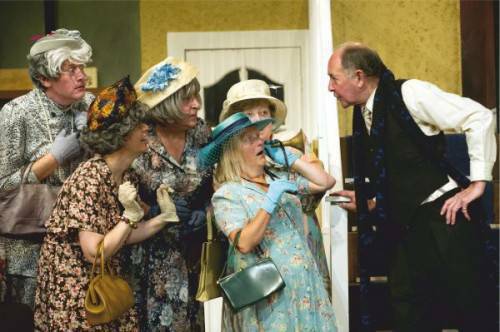 After a wonderful FULL HOUSE for our opening night of our 101st Season, this morning ‘The Ladykillers’ has just received a FULL 5 STAR review as well!! If you are still planning to see this show please book soon! – as tickets are starting to sell quickly. You can buy your tickets on line by visiting our website HERE, ?or why not call our Box Office 0161 928 1677.